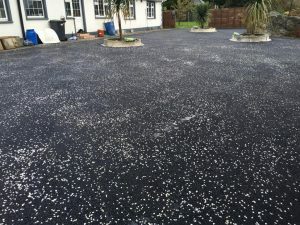 Another option that is becoming more and more popular is tar and chip. 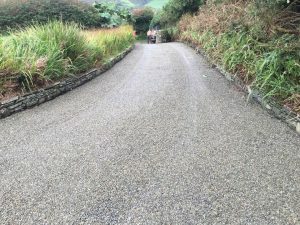 This option can really bring a driveway to life. 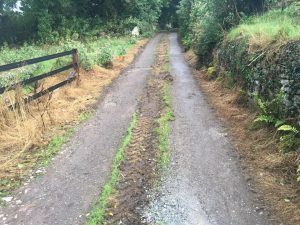 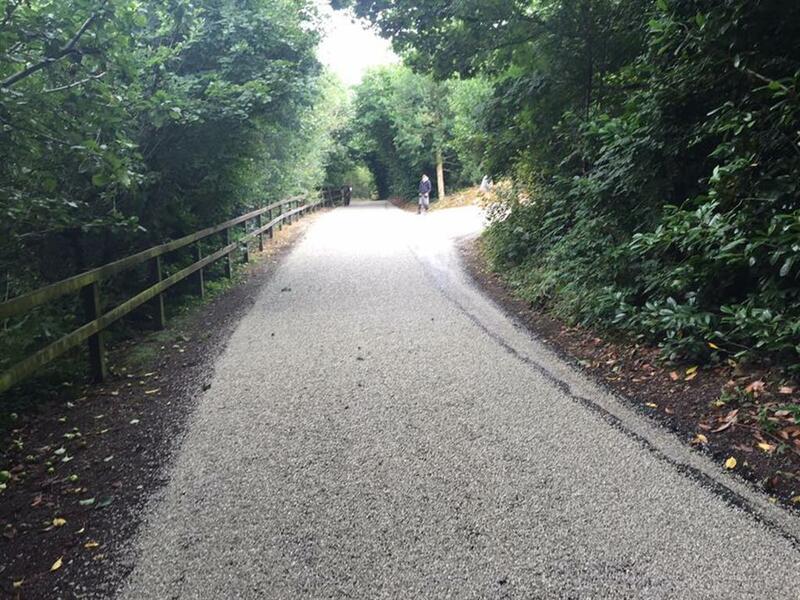 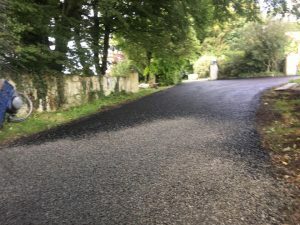 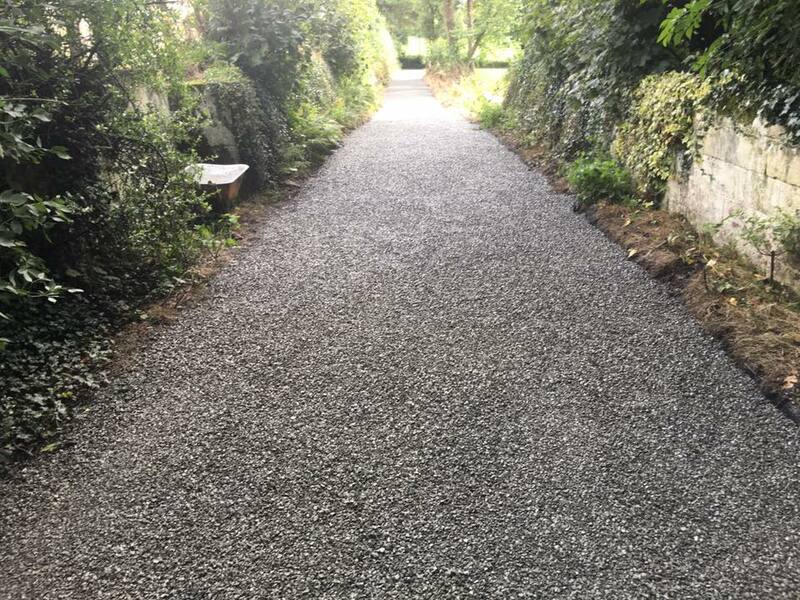 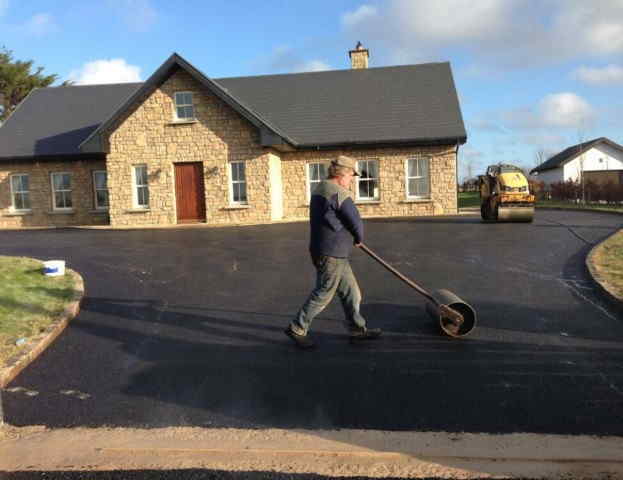 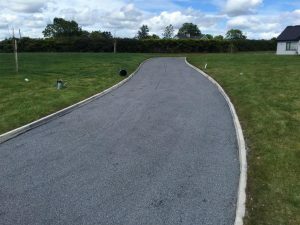 Bitumen and Chipping in Cork is a great option when you want to save on the cost of installing a completely new tarmac driveway but still making sure it looks good and will deliver a long lifespan. It is done by spraying hot bitumen tar onto the surface and applying chip to it. 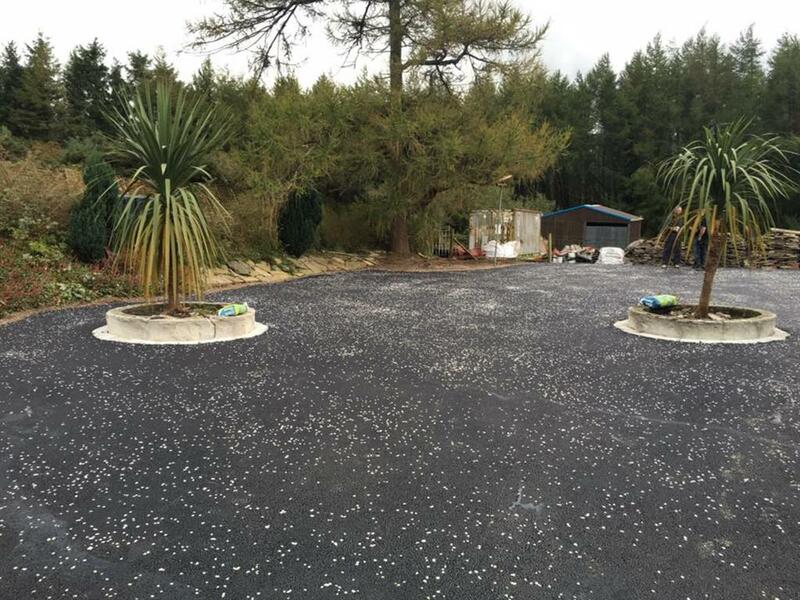 This chip is then rolled into the hot tar so it gets embedded in the finish surface. If you are looking for a professional, certified and reliable bitumen and chipping expert, call us now for a free no obligation call out. 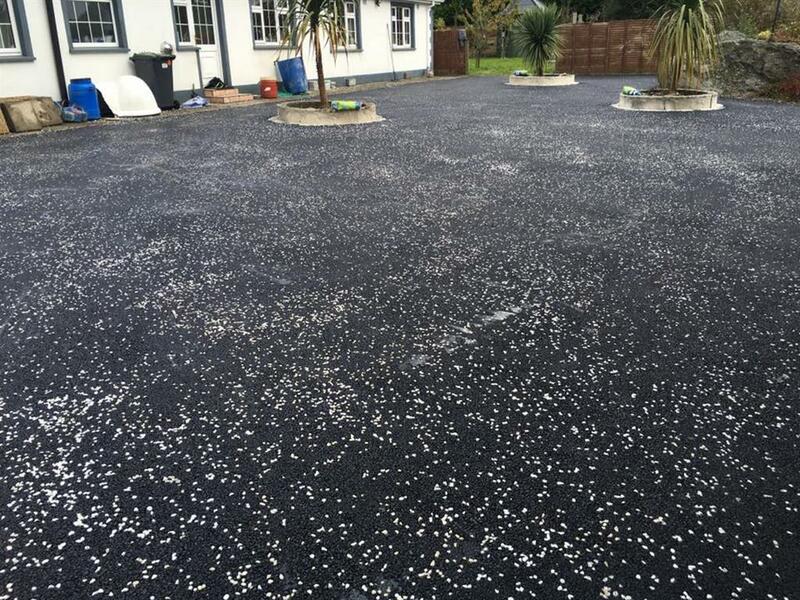 We can give you a free assessment on your driveway and provide you with a competitive and full break down of the services involved when having bitumen and chipping installed at your home. 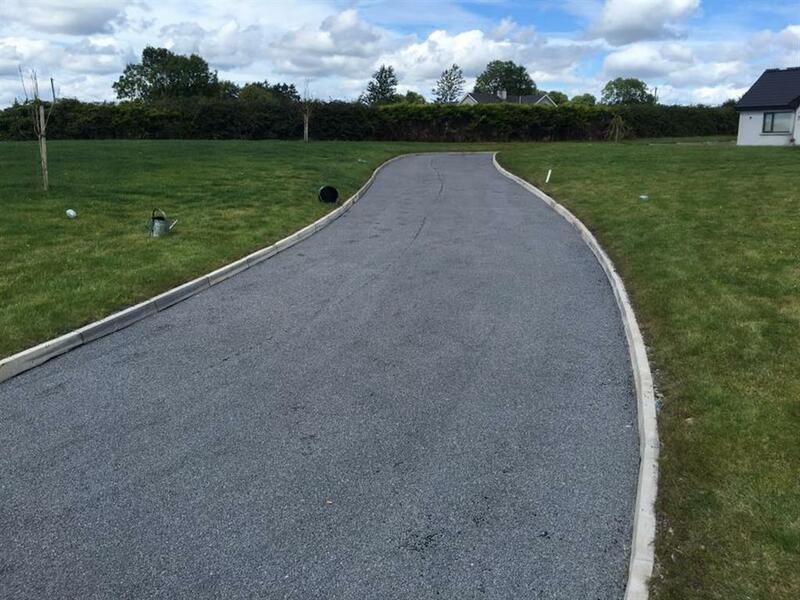 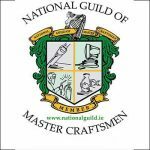 Here is some of the previous work we have undertaken for clients in Co. Cork. 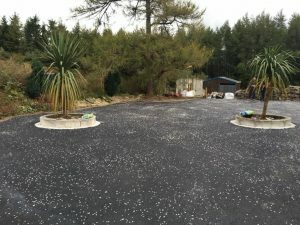 If you would like a free quote or would like to know more about using bitumen and chipping on your driveway, don’t hesitate to call Barty now.